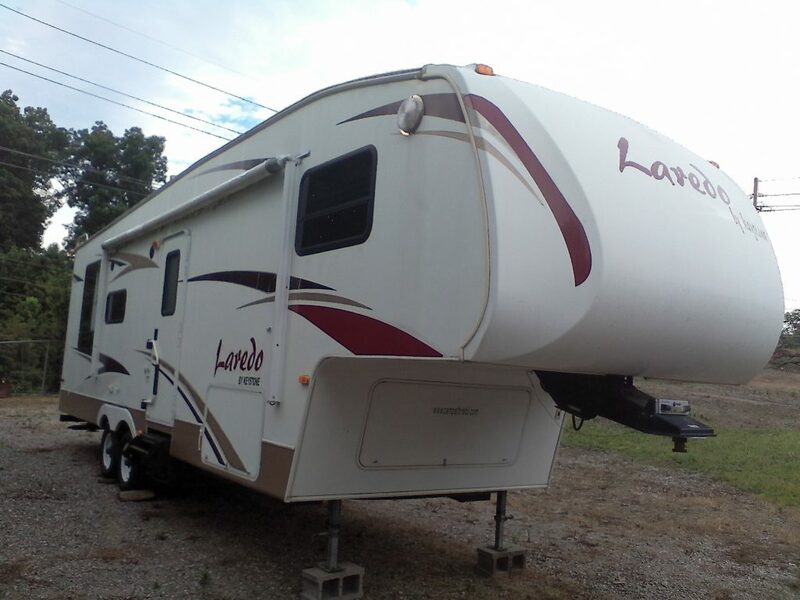 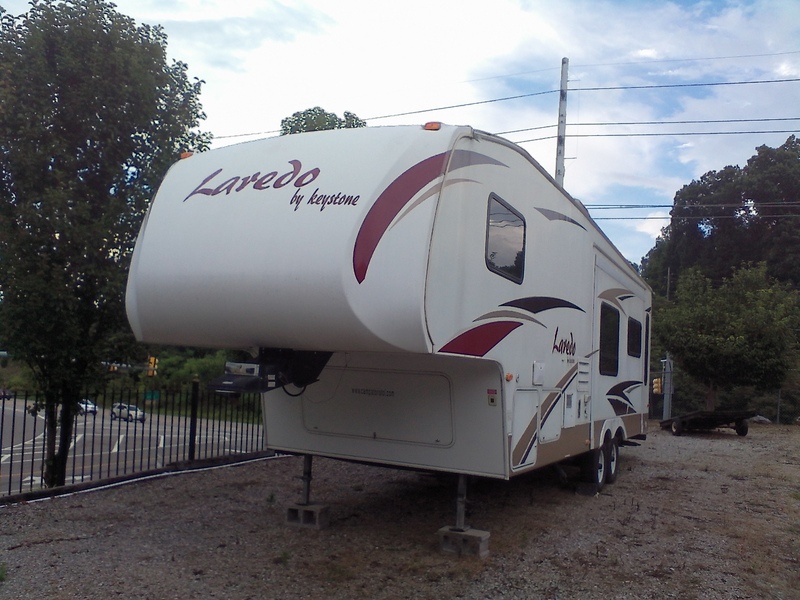 Camper Number 1 – 30 ft Keystone Laredo with slide-out. 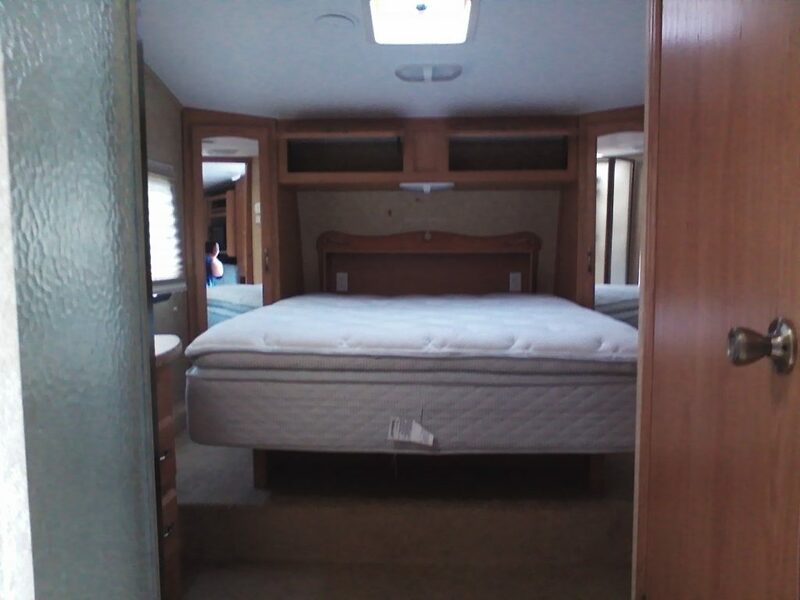 It comes with 1 queen bed, 1 sofa sleeper and 1 table sleeper. 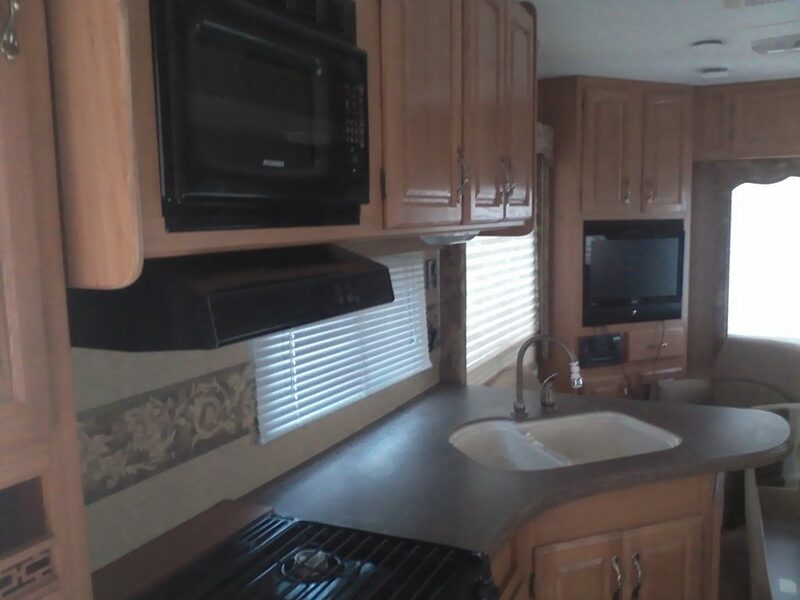 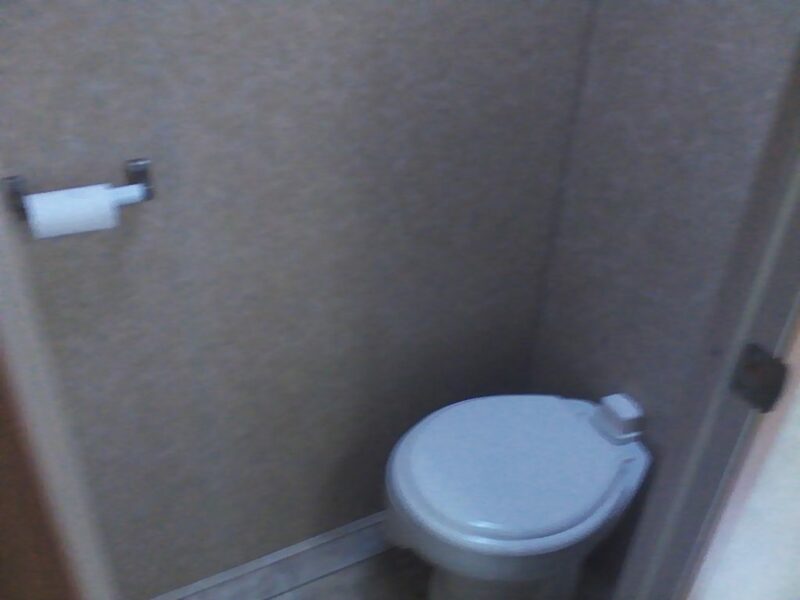 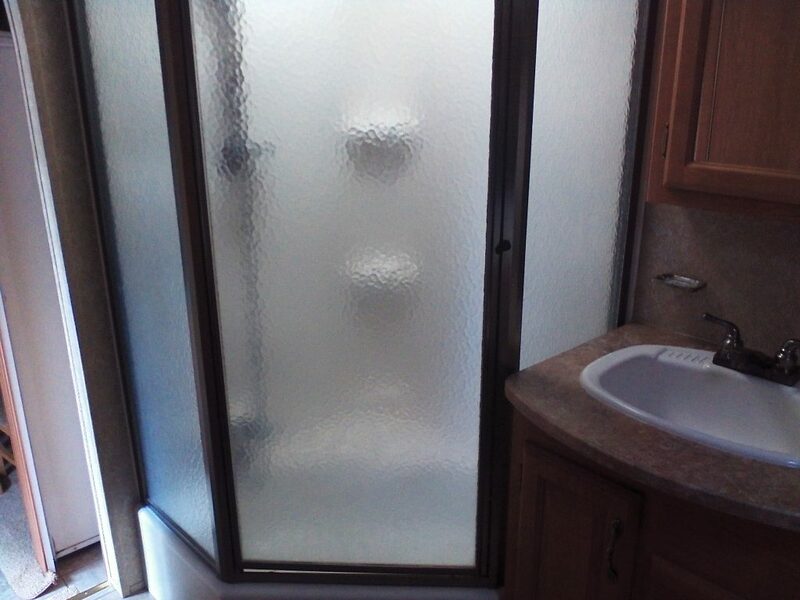 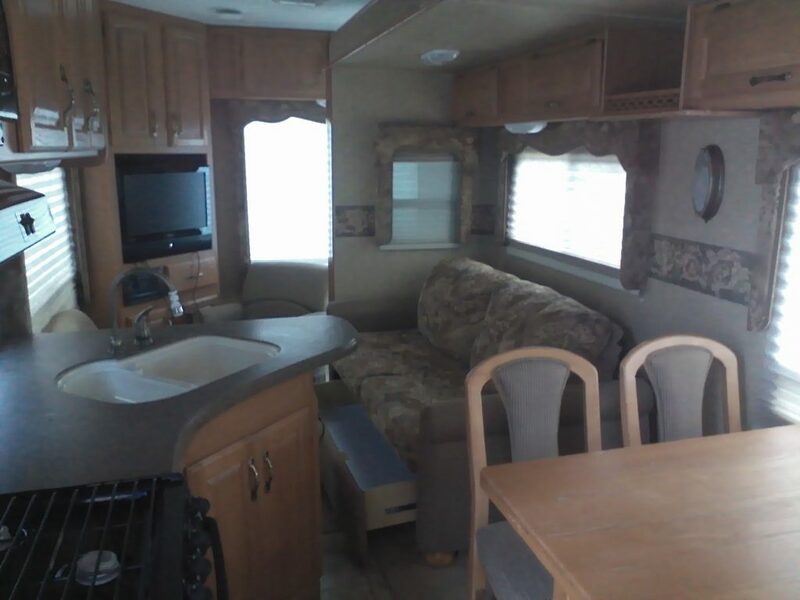 Camper #1 rents for $1,500 per week and this includes site setup, electrical, and water.